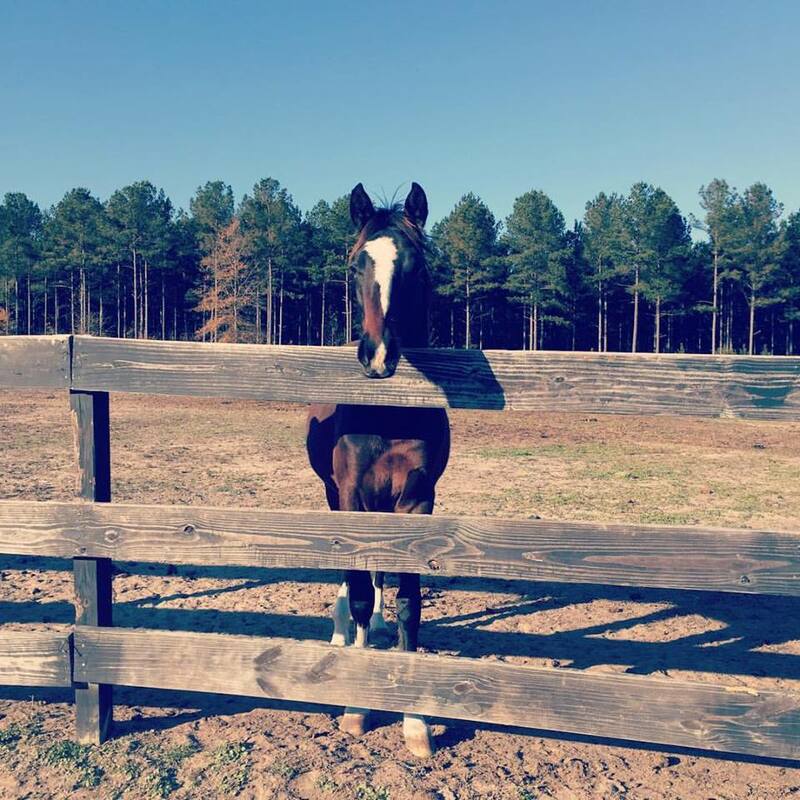 To serve as the voice of the North Carolina Equine community through education, communication and representation. 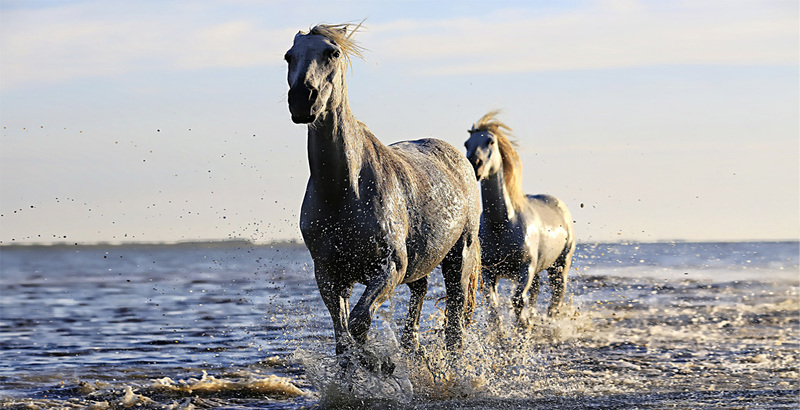 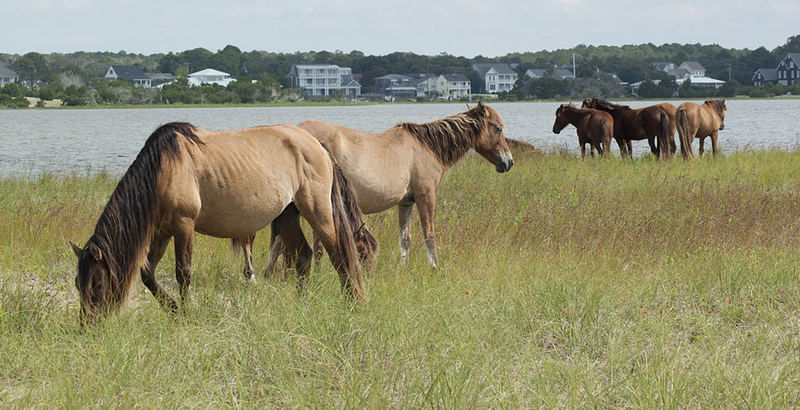 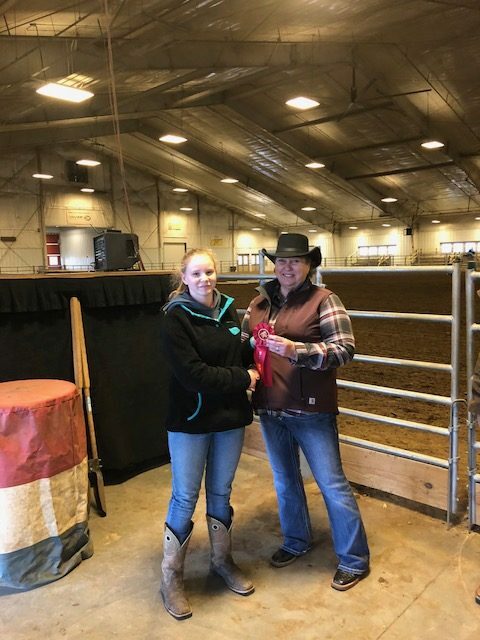 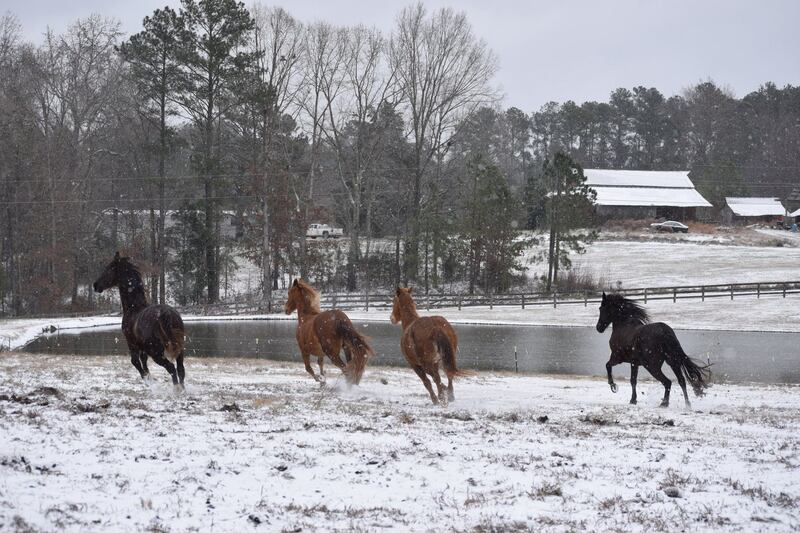 The North Carolina Horse Council exists to represent and further the common interest of the entire equine industry of North Carolina. 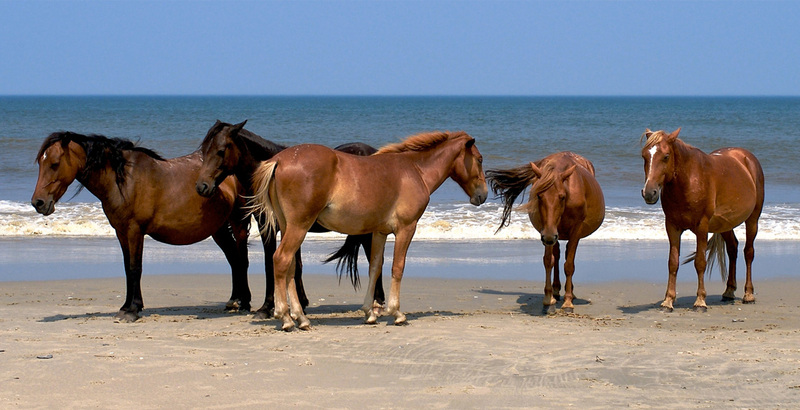 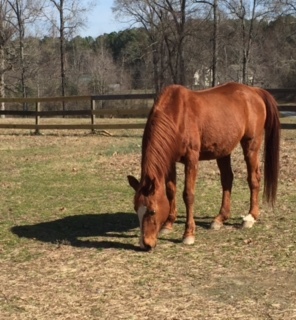 The North Carolina Horse Council is composed of volunteer individuals and groups from all breeds and types of horse activities, without bias. 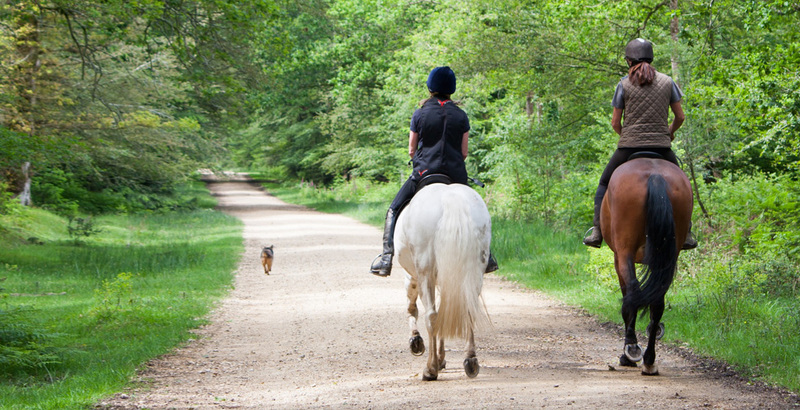 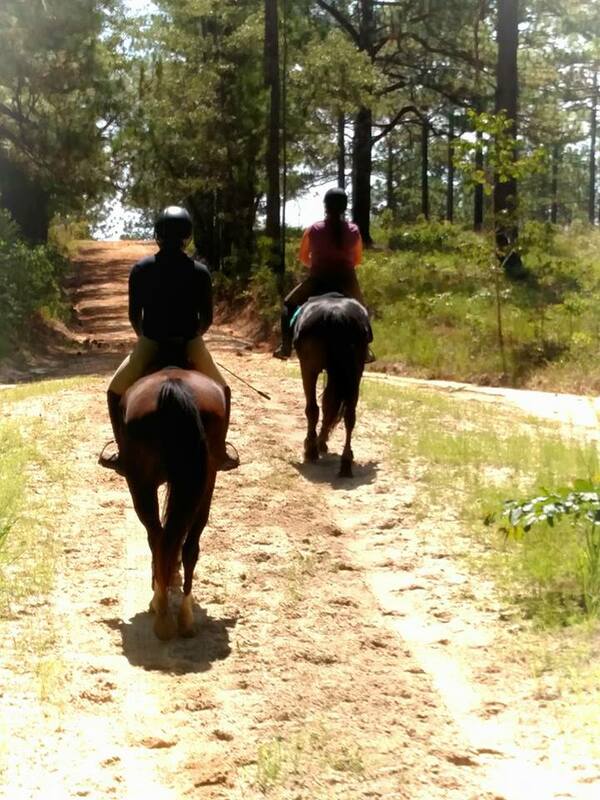 We are amateurs and professionals, horse hobbyist, commercial producers, local riding clubs, and larger corporations. 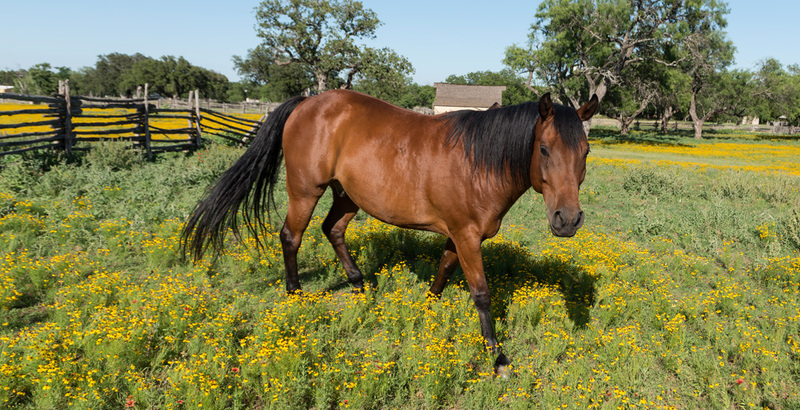 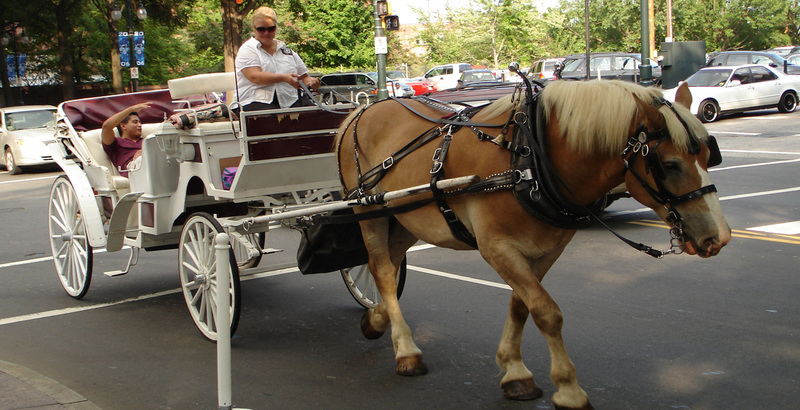 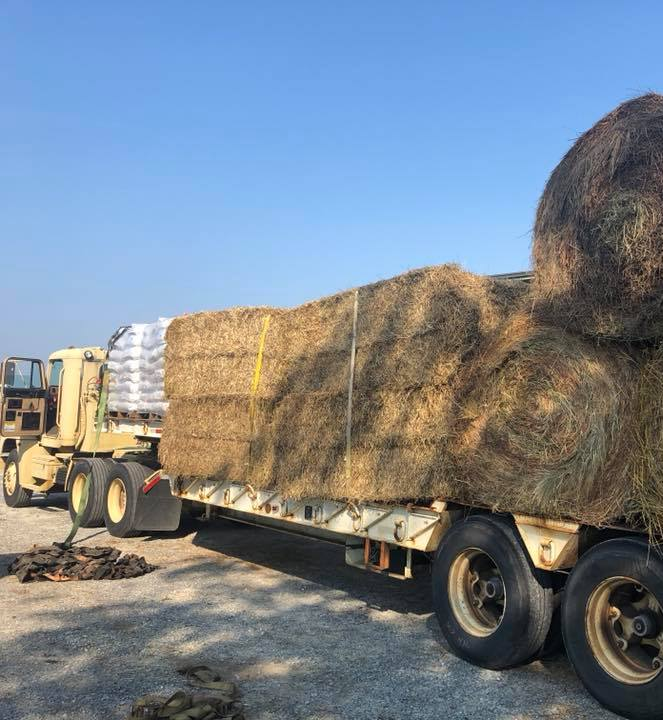 Help support the Horse Council! 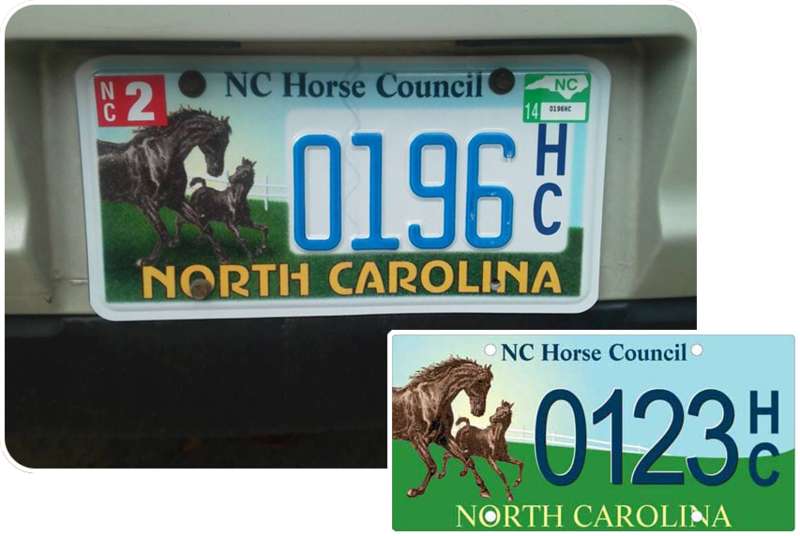 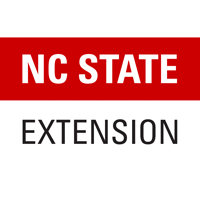 This license plate is available to equestrian enthusiasts throughout North Carolina, with $10.00 of each plate purchased going directly to the NCHC.